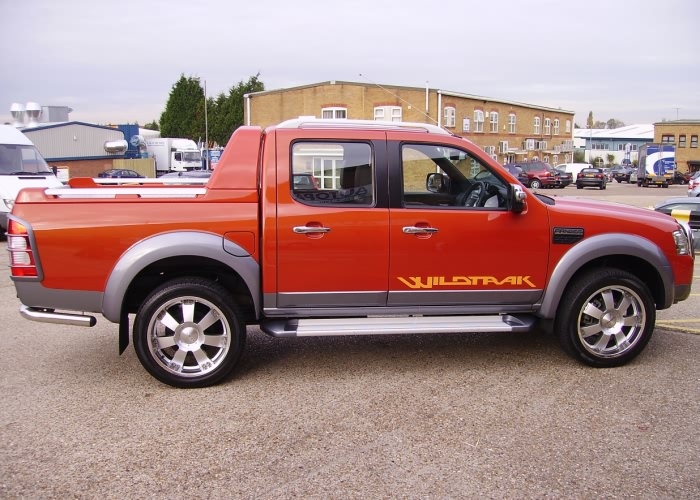 The typical 4×4 vehicle is characterised by two things: performance across difficult terrain and durability in the face of everything you can throw at it. 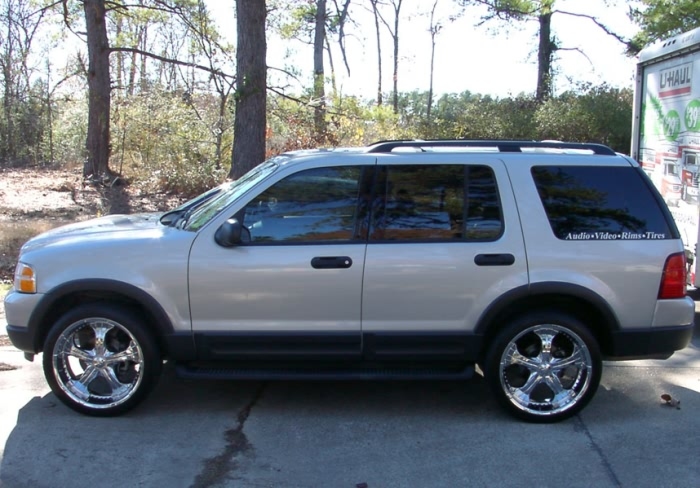 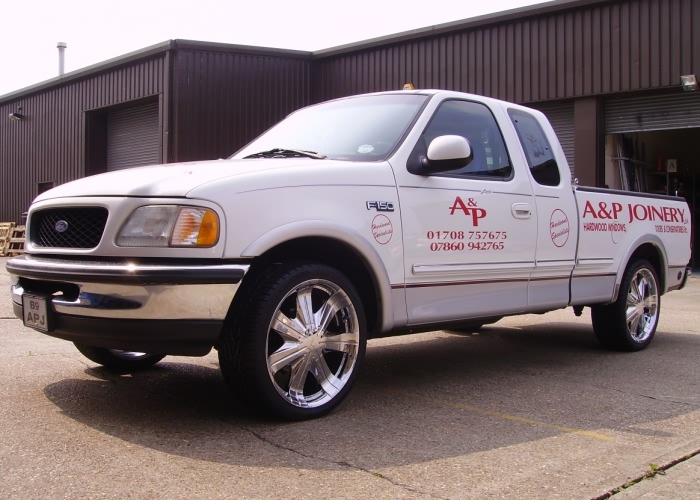 With this in mind, alloy wheels make for the perfect addition to your Ford 4×4 vehicle. 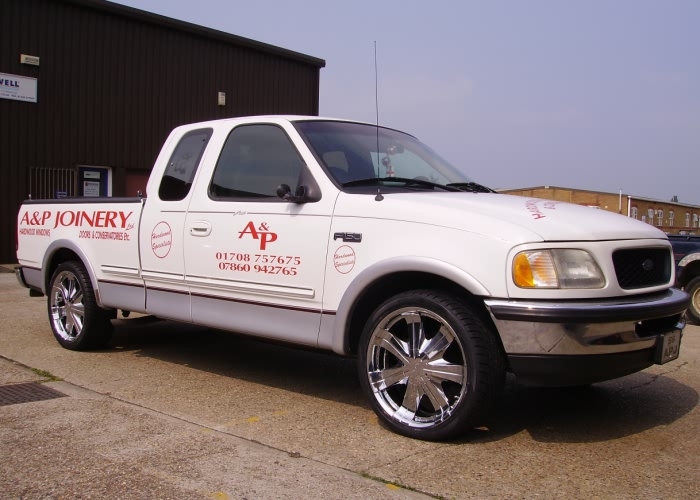 Here at Autopart UK we stock one of the most comprehensive ranges of 4×4 alloy wheels around, all of which have been designed with performance and durability at the forefront of the manufacturer’s mind. 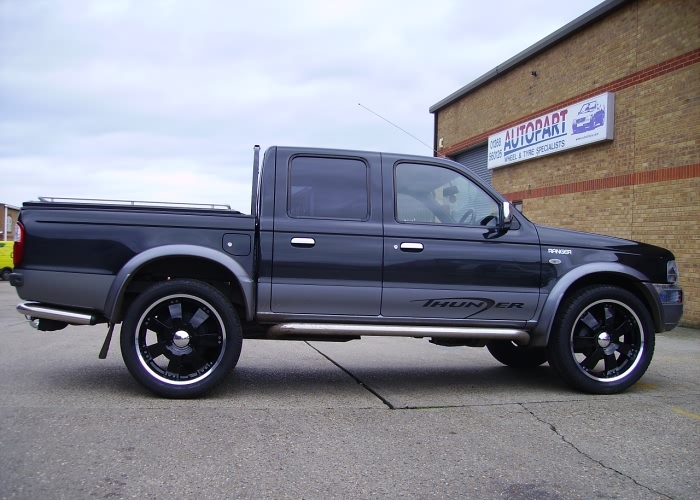 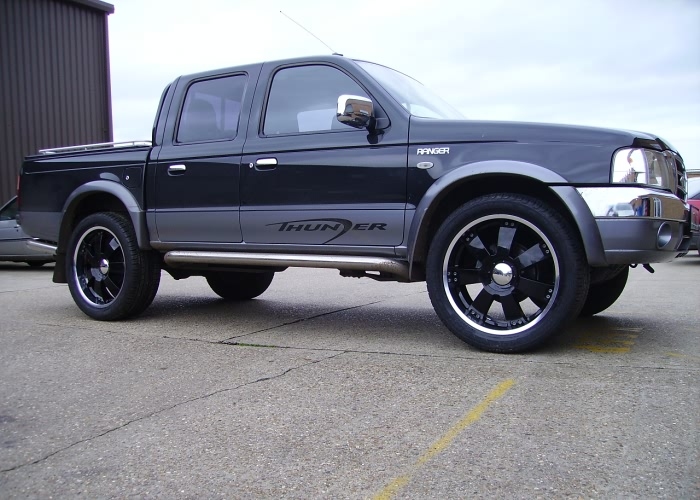 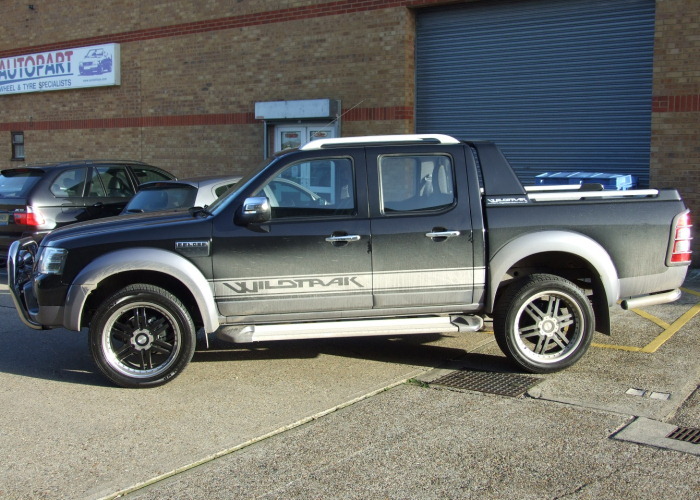 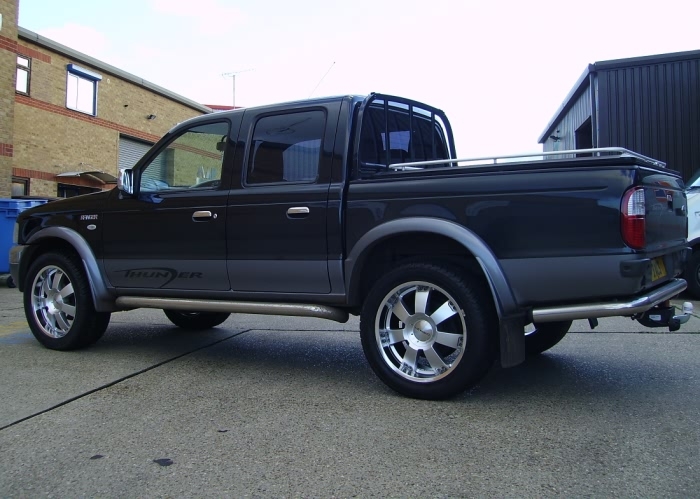 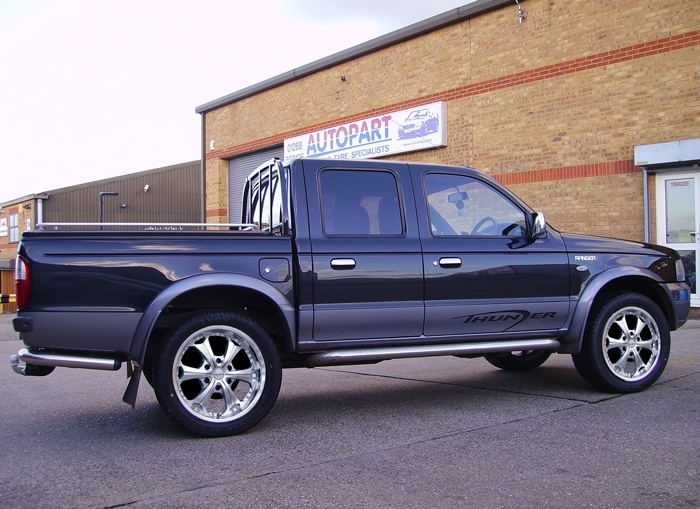 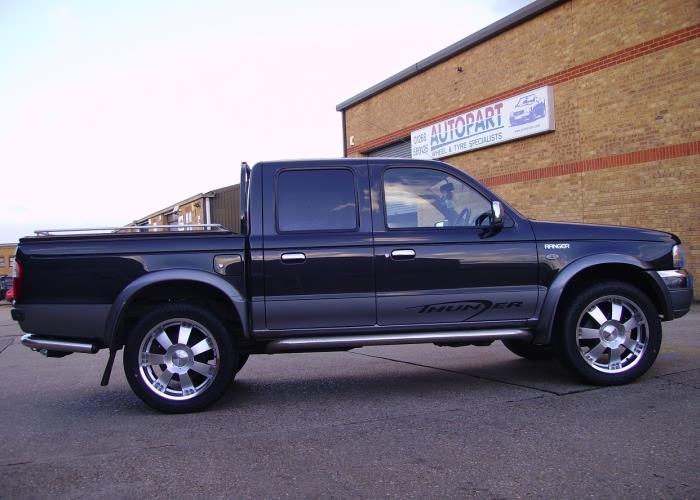 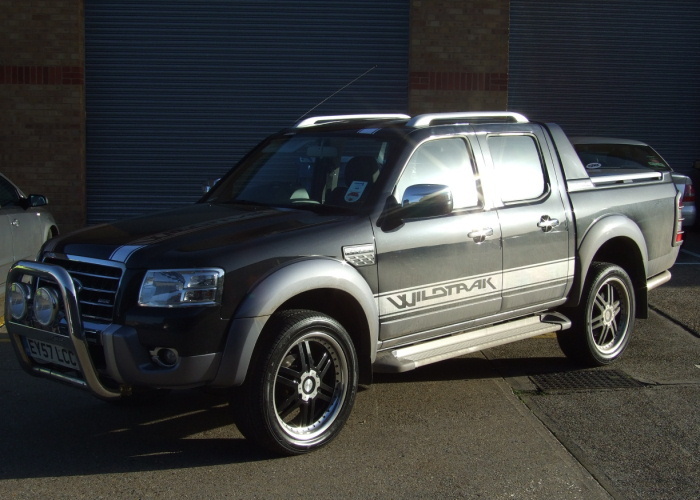 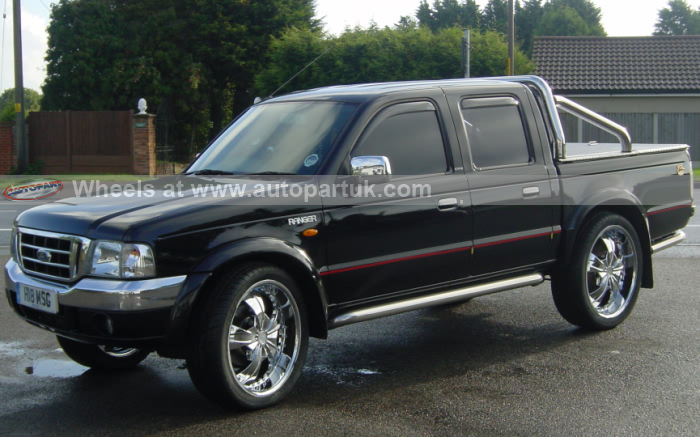 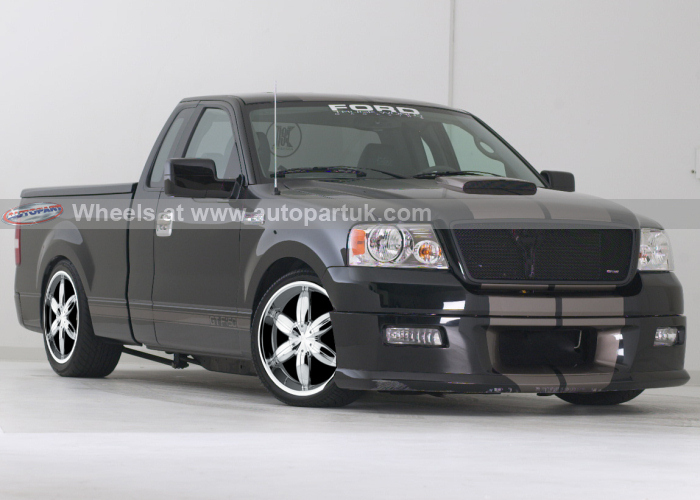 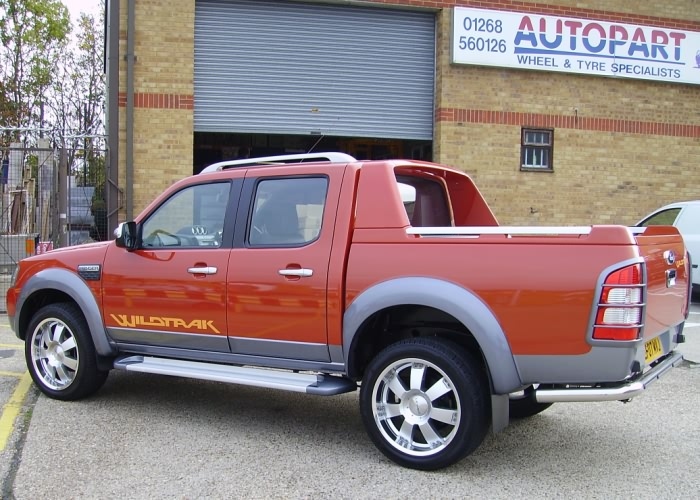 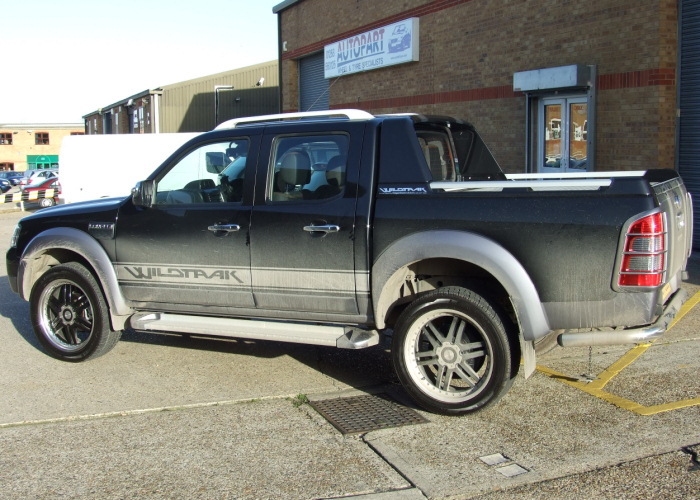 So if you’re looking for the perfect set of alloy wheels to complement your Ford 4×4, look no further than Autopart UK. 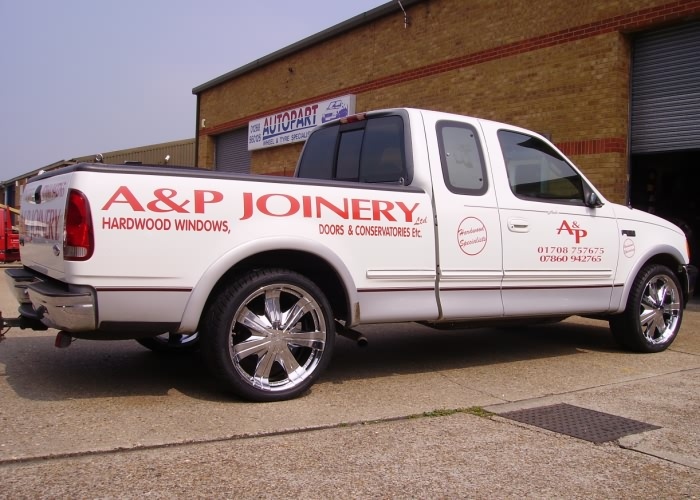 To find out more about these products, give us a call on 01268 560 126 and we’ll be happy to answer any of your enquiries.